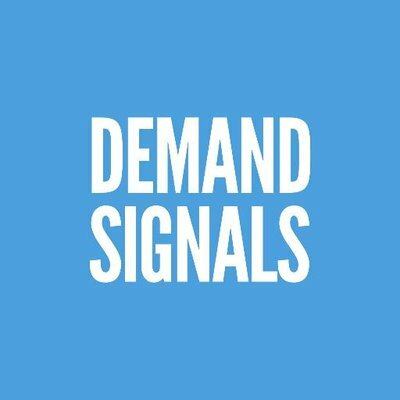 Demand Signals specializes in technology and services for improved organic search visibility and better web traffic. Demand Signals' software platform leverages data science to build organic SEO marketing that is profitable and predictable. Navigator is an organic search platform that helps companies generate web traffic and capture quality leads. Navigator replaces guessing with machine learning, A/B testing and site structure that enables marketers to allocate resources to the keywords that will bring the most traffic.